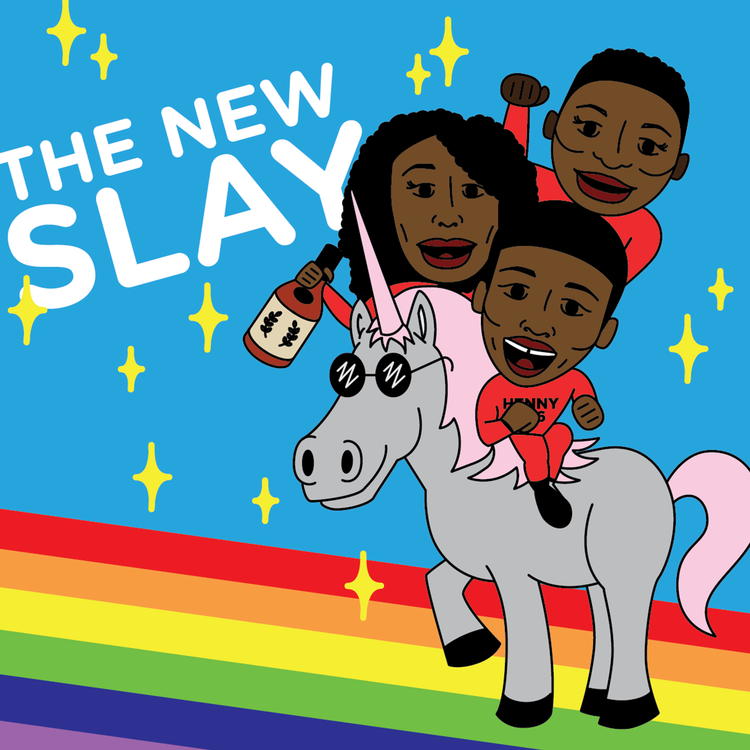 We are proud to present to you episode 9 of The New Slay Podcast! Join us every Sunday afternoon for new episodes! On this episode damn Paige; back at it again, how to maintain your iCloud and everyone’s favorite FMK. This show is also available on iTunes, stitcher smart radio, TuneIn radio, Soundcloud and now on Google Play Music! 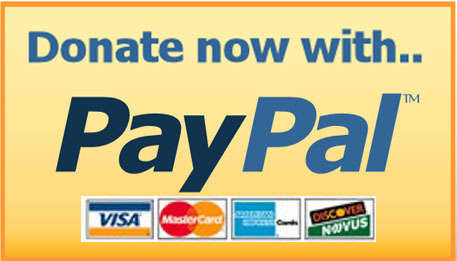 Subscribe to “The New Slay Podcast”, “The CSPN”, or the “Cold Slither Podcast Network” today & tell a friend (or a foe)! Previous Post The WrassleCast, Episode 125: Bah Gawd, that’s @MagnumPrime’s Music!